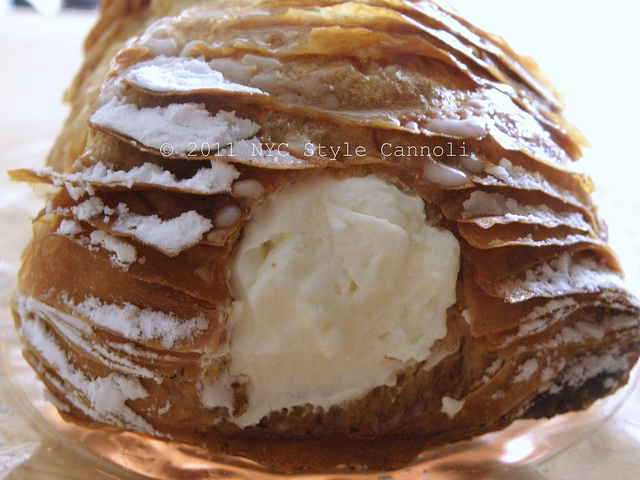 Lobster Tails are a most wonderful pastry from Italy and if you have not tried one, this post will make you want to very badly. 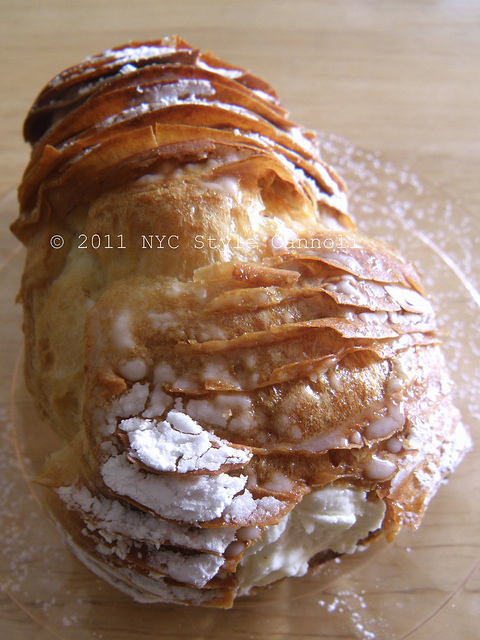 They are a cousin to the famous italian pastry Sfogliatelle, which means many layers. When you see these in person, you wonder how they make them as they are so fancy! 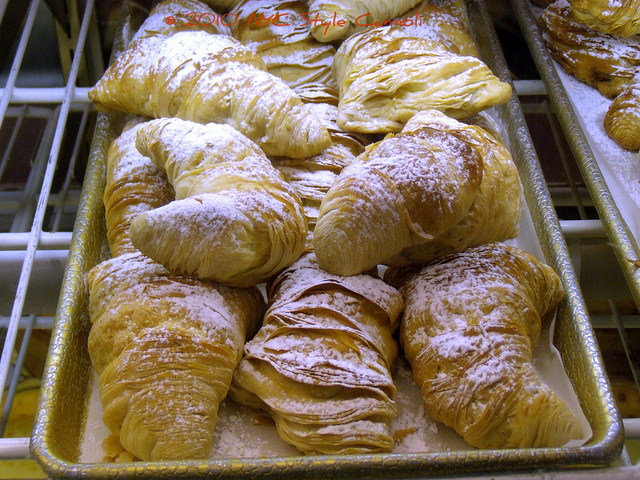 Ooooh, I LOVE the lobster tails at Ferrara's!!! AMAZING!! 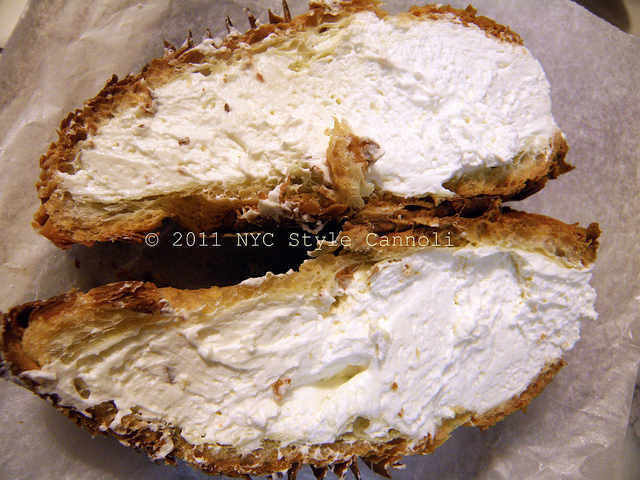 Really wish I still lived in NY right now so I could go get one. Ugh. They look so good!! It is interesting seeing the Cake Boss making the Lobster Tails on the video. Thank you for sharing it. Oh yes Amy Ferrara's are excellent....these are so amazing I just had to show everyone, god forbid they never had one! It is a must try for sure as they are so yummy! !